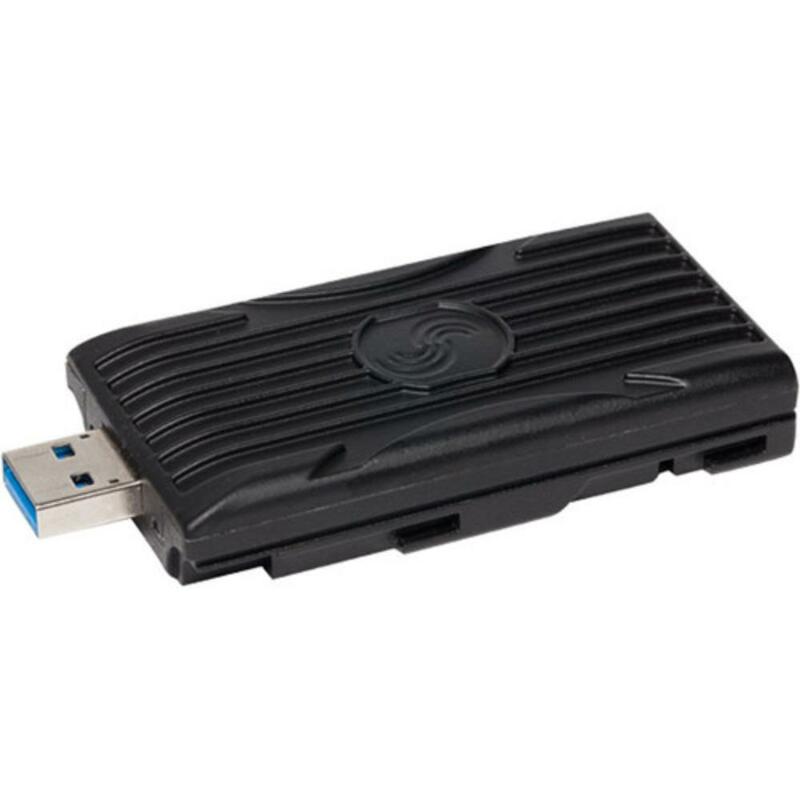 The Video Devices 240GB SpeedDrive SSD allows direct recording from a PIX-E series recording monitor. It also doubles as a USB 3.0 thumb drive for very fast offloading to a computer or laptop. • Compatible with the PIX-E5, PIX-E5H, and PIX-E7 Recording Monitors.